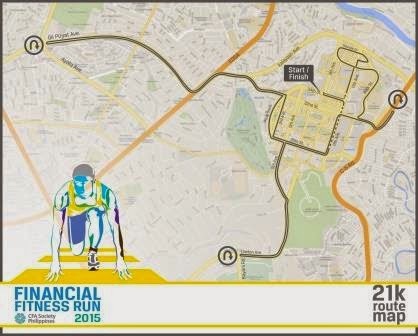 Following the success of the first “Financial Fitness Run” held last year, the CFA Society Philippines brings you the “Financial Fitness Run 2015 (FFR2015)” with the theme “Future of Finance Starts with You” to be held on February 22, 2015 at the BGC, Taguig City. “The “Future of Finance” is an global initiative by the CFA Institute to help shape a better finance and investment industry. 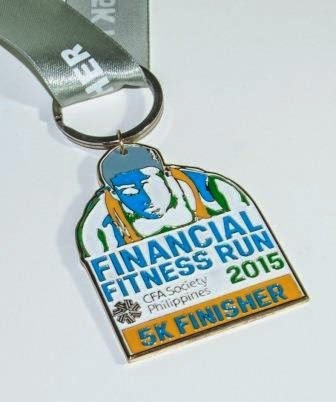 The CFA Society Philippines, being one of the member societies of CFA Institute, is taking part in this global effort by informing the investing public about the importance of being financially fit and how to be financially fit,” said April Tan, CFA, President of CFA Society Philippines. 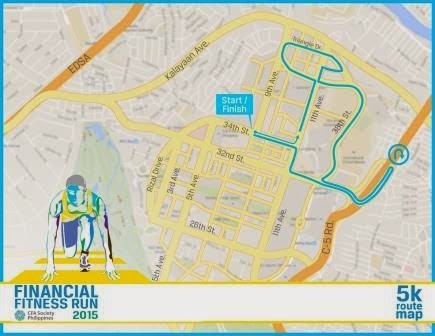 Runners who will participate in the FFR2015 will learn the key principles and practices on how to achieve a secure retirement and live comfortably. 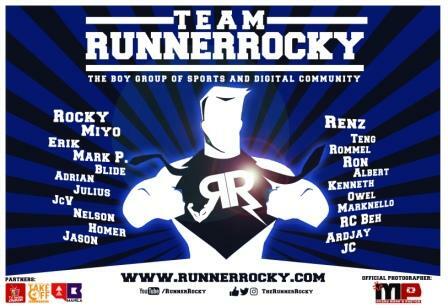 Interested runners can register with any of our registration partners namely 100 Miles Café, A Runner’s Circle, Juego, Yonex and Li-ning. 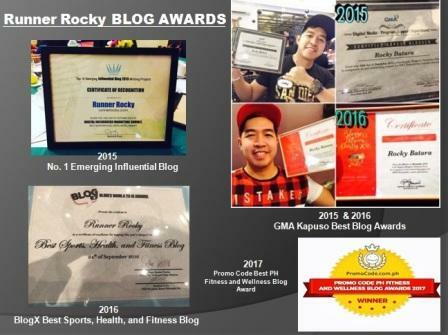 These registration sites are located in major shopping malls and business districts within Metro Manila. Race kits can be claimed upon registration. 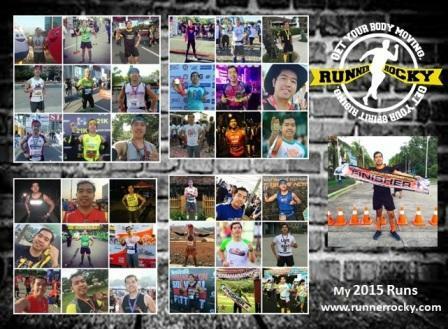 FFR was the first Metro manila race to give out trophies for its half-marathoners. 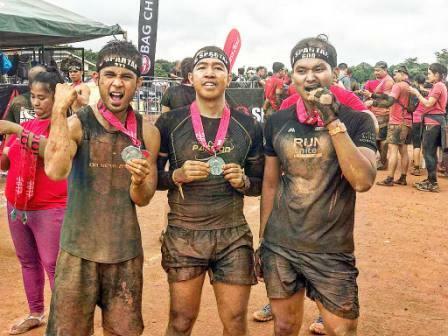 “True to its commitment in giving the runners a fulfilling experience, the CFA Society Philippines will once again give away a trophy and a finisher shirt to all the 21k finishers,” said Irene Chua, CFA, Vice President of CFA Society Philippines. 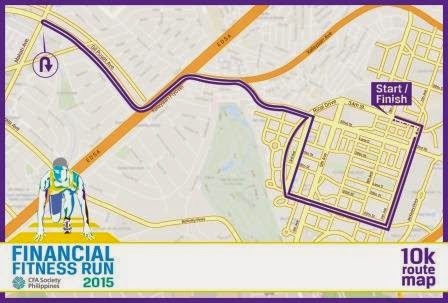 All 5k and 10k finishers will receive finisher medals and the top 50 finishers (25 male, 25 female) of each category will get a finisher shirt. Gun start will be at 4:30am for 21k, 5:30am for 10k, and 5:50am for 5k. Hydration stations will be available at every 1km. 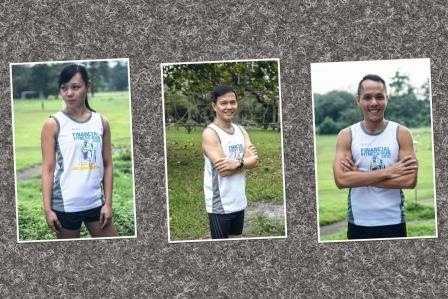 Financial Fitness Run is powered by RG Events and supported by COL Financial, Inc. Race clock will be provided by Soleus Philippines. 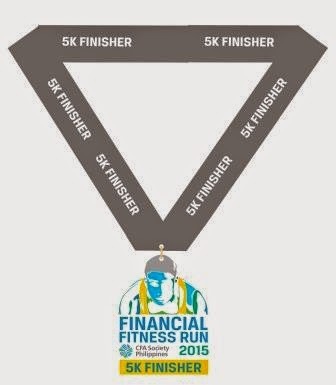 To learn more about the Financial Fitness Run, please visit http://thesocietyevents.wix.com/financialfitness2015. 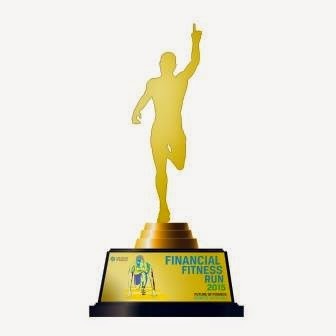 Like the Financial Fitness Run facebook page to get the most recent updates, visit https://www.facebook.com/financialfitnessrun. CFA Institute is the global association of investment professionals that sets the standard for professional excellence and credentials. The organization is a champion for ethical behavior in investment markets and a respected source of knowledge in the global financial community. The end goal: to create an environment where investors’ interests come first, markets function at their best, and economies grow. CFA Institute has more than 111,000 members in 141 countries and territories, including 102,000 CFA charterholders and 136 member societies. For more information, visit www.cfainstitute.org. CFA Society Philippines is a local member society of CFA Institute, the global association of investment professionals that sets the standard for professional excellence and credentials. The organization is a champion for ethical behavior in investment markets and a respected source of knowledge in the global financial community. The end goal: to create an environment where investors’ interests come first, markets function at their best, and economies grow. For more information, visit www.cfaphilippines.org.